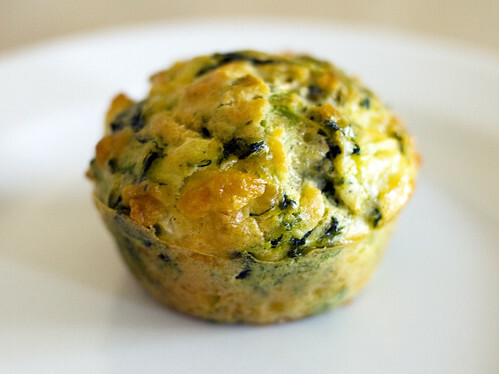 Savoury Spinach Muffins – Revamped! This is a recipe I originally posted in 2010, but I’ve come back to make this a lot healthier. The trick is substituting Greek yogurt for half of the oil! It cuts down the calories in the muffins from 175 to 115 with way less fat. They’re just as moist, as well! The recipe originally had 1/2 cup of olive oil, and now only has 1/4 cup + 2tbsp of Greek yogurt. I think you’ll love them. These muffins make a fantastic addition to any brunch, or a great side dish for pretty much anything. They’re incredibly versatile and I’ve also made this with zucchini, if you’re not a fan of spinach. They’re fluffy, hearty, and have a lot of flavour without a lot of work. Pasta Alla Norma is one of Sicily’s most iconic dishes – a fresh tasting combination of pasta, crushed tomato, garlic, eggplant, basil and cheese. Pasta Alla Norma translates wonderfully to being a baked dish and tastes even better the next day. 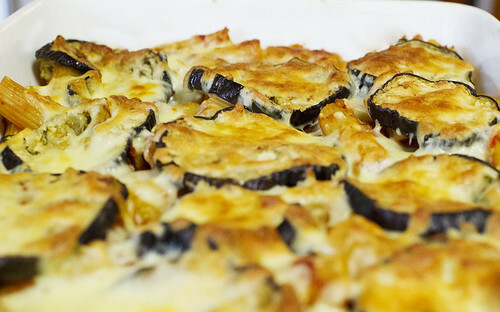 If you like eggplant parmesan, you’ll love this (and it’s lighter, too)! I’ve also included steps for the one true way to keep eggplant from getting bitter, and also a recipe for my own simple Italian pasta sauce. The key to a fresh tasting pasta recipe is to keep it simple and make things from scratch. It’s worth it! 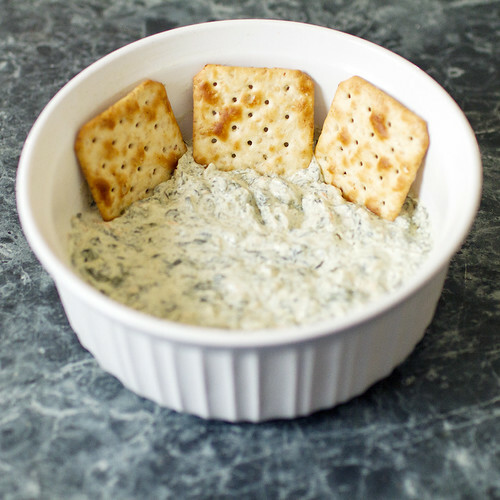 This dip is truly addictive. I made it for New Years Eve last night and the only detractors were the people who were upset that they couldn’t stop eating it. It is remarkably simple to make, and with a few healthier shortcuts, isn’t quite as unhealthy as some of the other dips out there! A fresh taste, fast preparation, and ingredients that won’t break the bank – you can’t ask for much more than that! It can be served with sliced cucumbers, wheat crackers, or even in a bread bowl or with sliced sourdough. This sounds like an unlikely combination, but my goodness is it delicious. It’s the perfect combination of sweet, spicy, and savory. 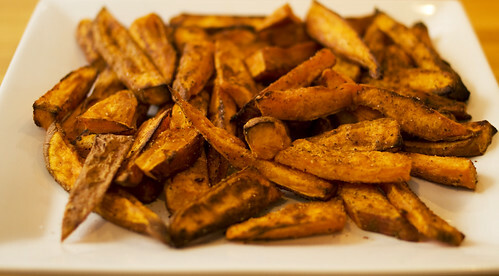 I used Old Bay seasoning on the baked sweet potato fries, and it’s an amazing match with my ultra simple curry dip. Since Old Bay is something only found in the U.S., and I had some mailed to me, I also have a version that my international readers can try. Proudly powered by WordPress | Theme: Blogghiamo by CrestaProject WordPress Themes.